No mater what last-minute "Fiscal Cliff" patches get passed now, the facts are that Obama accomplished his goals in outstanding fashion. After multiple years of multiple commissions focused on getting the debt and deficit under control, Obama has managed to roll that effort into Major additional Taxes and Major additional Spending and Major additional cuts in the military budgets. 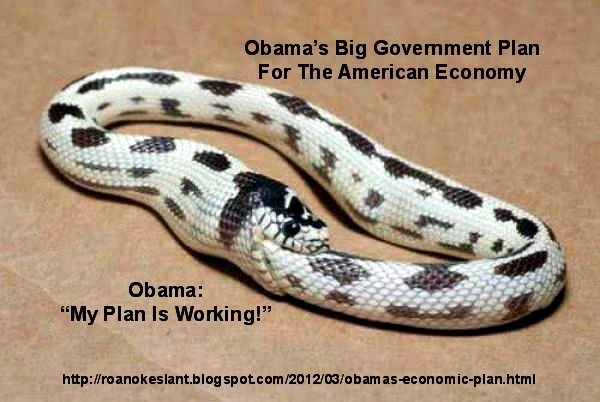 And he’s right – this is what the American voters voted for! and lots more “free stuff” for his supporters and no mention of managing the massive debt. Not to worry, be happy; we’re getting closer every day to Obama’s goal of making America the clone of Europe. Just Click and sing-along. Roanoke Times, 12-28-2012, Pg 1, 14: EPA administrator decides to leave Obama brain trust. This flowery soap-opera article is incredibly misguided on multiple levels. The Employment Prevention Agency EPA has been misused by Lisa Jackson to the point that she has the record of being stopped and overturned by Federal Judges across the county. Equating her departure to a “brain drain” is to seriously question whatever intellectual horsepower exists in the Obama Cabinet. The math would probably confirm that the average intellectual level probably went up upon her exit. She “decided” to leave. Really? What about “Chris’ Horner and CEI earlier this year had sued the EPA for documents pertaining to Jackson's use of alias email accounts. She was said to operate under the name "Richard Windsor" -- the use of those accounts has since drawn the scrutiny of Republican members of Congress, as well as triggered an audit by the EPA inspector general. Of the hundreds of flowery words in this biased and slanted piece of fluff, not one word about JacksonGate and her psuedo-crossdressing moniker “Richard Windson” (Talk about having gender identity issues!). Jackson has been the stalking-horse for the AGW Gorites and Alarmists flying in the face of Congressional objections to Cap-and-Trade type restrictions and constraints upon the national energy systems. Unable to convince Congress or the American people to embrace their draconian and wrong-headed energy policies, Obama and Jackson have pursued their policies without caring about the Constitutional processes of our Government. Goodbye Lisa – don’t let the door hit you on the way out! The report says the facility was woefully under-protected at a time when the region, according to a top department official, was "flashing red" -- yet security was not improved, and nobody recommended the compound be shut down. First the Roanoke Times Editors ignored the Radical Muslim Terrorist attack upon our Libya-Banghazi Embassy and murder of our Ambassador and three of his associates. Then they made a gross-sick joke about the investigation into this disaster and its subsequent malfeasance and lies and cover-up. Report says claims of film protest not supported. That means Susan Rice’s trips to the 5 BIG talk shows with her 'dog and pony show' was indeed a pack of lies – how nice for our UN Ambassador. Apparently there’s not much empathy between our Ambassadors’. Then the RT Editors and their associates in the Obama-Pravda-Press feed the American people another pack of lies and mis-and-disinformation. Apparently this group has no bounds for their abuse of the public trust. Roanoke Times, 12-20-2012, Pg 1,4: 4 resign in wake of Benghazi probe. Really? No that’s not it! Would you like to guess again? They’re still there working for Hillary. You remember Hillary don’t you? She’s the one who has refused to come-clean about the malfeasance and lies and cover-up. She’s also the one with the immaculate-concussion that arrived at Christmas time so she didn’t have to testify before Congressional panels investigating this mess. What a team Obama and his minions and the liberal press make! New News 12-29-2012: Snow covers 65% of the ground in the lower 48 states, according to the National Oceanic and Atmospheric Association. For comparison, last winter's top snow coverage for the lower 48 was nearly 48%. 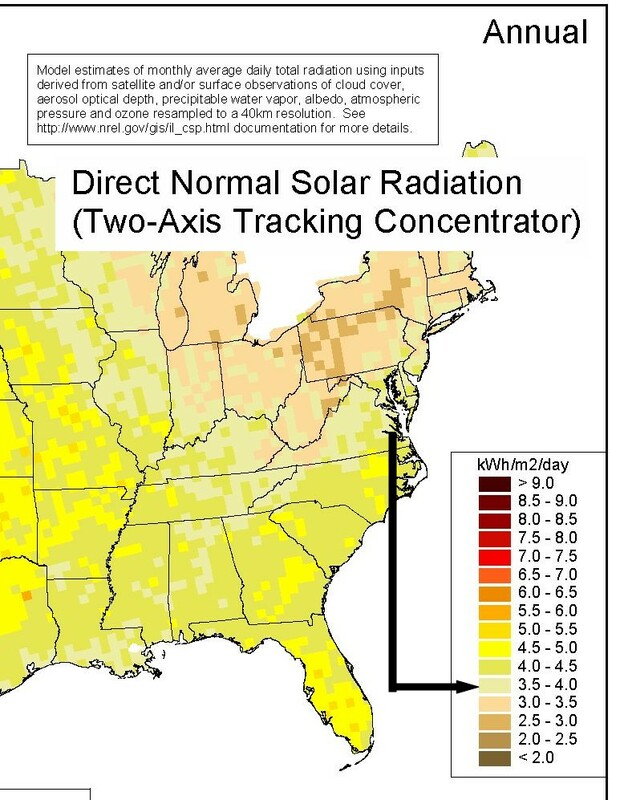 "That was in February at the peak of winter and we're still in December," Schneider said. Major winter storms sweeping across west-coast riding the jet-stream to east-coast. Where’d all that snow and ice and cold temperatures come from? And why are the Gorites and Alarmists so slow to explain exactly how all this is being caused by man-made global warming AGW? Who could have seen that coming? Even the UN’s IPCC is admitting that their computer models are not validated against actual data and that the predictions are not correct. But then again, we all already knew that! 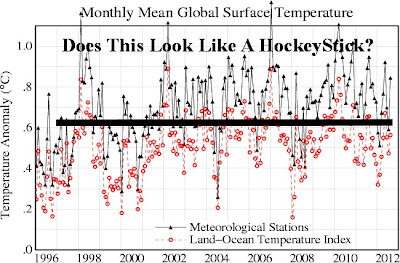 Everybody knows that the Gore-Mann Hockey Stick upon which all this hysteria is based is totally Hokey-malarkey! As time goes on more and more people have realized that the climate is changing because the climate has always been changing. Fiscal-Cliff Just A Speed Bump? Roanoke Times, 12-27-2012, Pg 1,3: Fiscal cliff has rounded edge and Geithner tries to delay hitting borrowing limit. Thousands of “news” stories, millions of written and spoken words and we now are told that the fiscal-cliff isn’t that serious and there’s lots of time to “do something” and all is not lost. IS THIS Y2K REVISITED OR WHAT? This was not all for naught. We have learned some stuff. 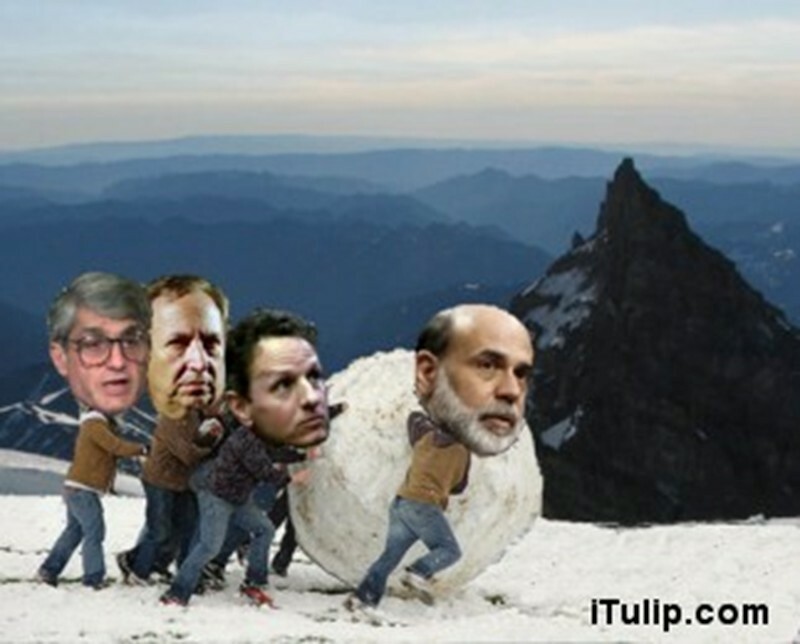 * We hit the current debt-ceiling on Dec 31st. How can this be “new” news? No wonder Obama is demanding that Congress give him the right to an “unlimited” debt limit. Talk about the audacity of financial recklessness. There’s clearly no limit to the debt Obama is willing to inflict on our economy and future generations. Just think what productive things we could be doing with the interest payments on $16 TRILLION dollars of debt! * Obama and the Democrats are now all for the Bush Tax Cuts! Up to now they labeled them as “just for the rich”. They now say dropping Bush and going back to the Clinton tax rates will be a massive impact to middle income people. Talk about an immaculate event at Christmas time. * The leading edge of the tsunami of ObamaCare taxes and fees start to kick-in in January and Democrats are scrambling to get them delayed. Wouldn’t want the public to think that all this stuff isn’t free. Employers are planning to abandon their health care programs and limit employment. Looks like the only new jobs will be the 16,000 IRS agents that are being hired for ObamaCare. * The Obama fixation on taxing the rich is purported to bring in ‘8 days worth of Federal spending’ highlighting yet again that we have a “spending problem” and not a “taxing problem”. Obama’s vision for American to look just like Europe is right on schedule. * The media is so appreciative that Obama is “cutting short” his Hawaii vacation to come back to DC to resolve the cliff thing. They didn’t even notice that Obama was off to a Nevada fund-raiser the morning after our people were killed in the Libya-Benghazi Radical Muslim Terrorist attack. Our Pravda media coverage is so selective. After weeks of mis-and-disinformation about the great holiday spending spree Americans had launched, we now learn the reality of the liberal-Pravda's false and misleading hype intended to put a positive face on the Obama economy. Talk about coal in your stockings! Whoa! Not coal, after all Obama has launched a war against coal! It’s not just a “Holiday” stupid – It’s CHRISTMAS! What a surprise the Obama-Scrooge Ghost of Christmas Past reflected on four years of a failed economic recover with pathetic unemployment. Obama-Scrooge Ghost of Christmas Present was continued economic stagnation with those stopping their search for work being the major factor in unemployment holiday joy. Obama-Scrooge Ghost of Christmas Future is more stagnation, potential additional recession with meager job creation, lots more taxes, lots more job killing regulations and bureaucracy and lots more government spending and massive debts. Why would anyone be surprised with dour shopper mood given all these Obama-Scrooge Ghosts hanging over the country? 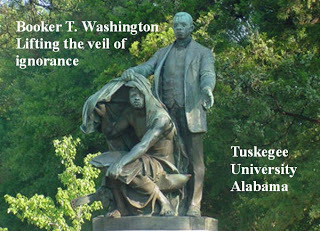 Great way for Obama to celebrate his reelection and the start of his second Regency. We’re all looking forward to the January Coronation. And for the no Christmas spirit – image that! The spirit of Christmas is CHRIST, not rudolf, not snowmen, and not commerce. Major political leaders even refuse to call it a Christmas Tree. Are they reporting news – or- are they bragging about their anti-Christ successes? Aren't they glad that they got God out of our classrooms -- and in time for Xmas too! Will there be real lessons to be learned from the massacre at the Sandy Hook Elementary School in Newtown CT? 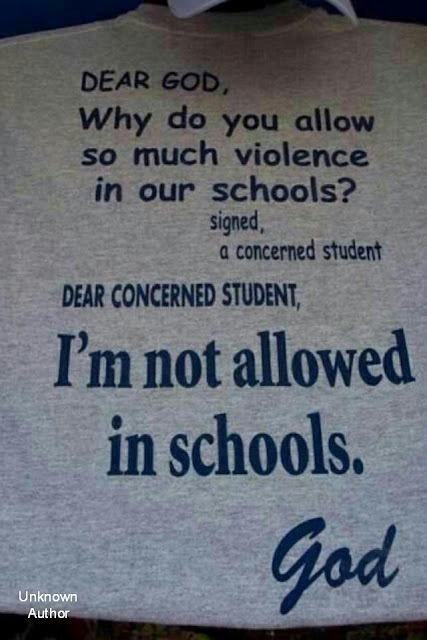 Law-abiding people are the only people who don’t have guns in gun-free zones! In the event of a crisis call the cops, they’ll be there in 20 minutes. By that time it will be clear that they carry guns to protect themselves, not you. There is no police unit in the country with the mission to protect “you”. Their mission is to protect “the public”. That’s a very big distinction; Think about it! Obama calls for crazy Uncle Joe to fix the violence in American problem. But don’t worry about mental health – which was clearly the cause behind all the major mass shootings in recent history, exclusive of the “work-place” violence at Ft. Hood. At the same time Obama embraces “Kill Americans” Rapper Psy in the White House for Christmas – what’s wrong with that picture? Anyone looking at the “entertainment” business with movies, TV and video-games that dull the senses to graphic violence? Let’s not look there; we know who they give their campaign contributions to. Anyone going to consider the breakdown in morality and values of the American society? 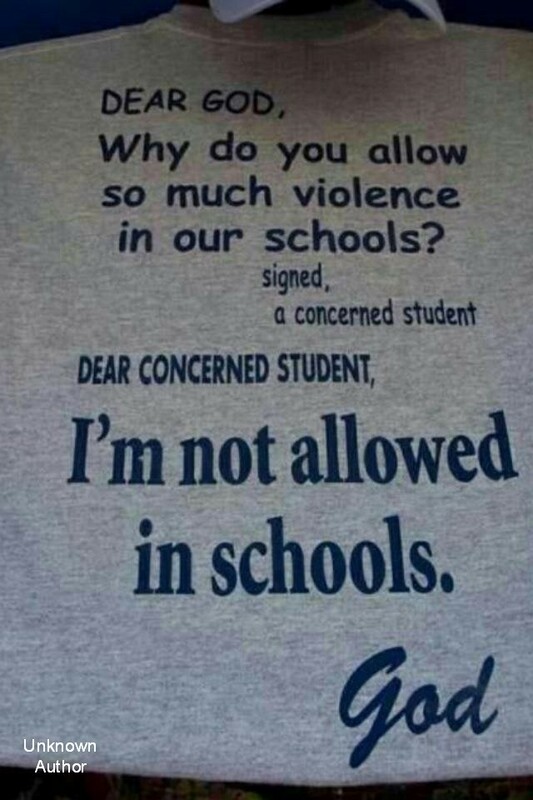 Apparently not – the liberals and progressives are very happy with our state of affairs as can be measured by the chaos and crime in many of our school rooms. The Roanoke Times’ nasty cartoon about the Sandy Hook Elementary School massacre clearly defines the views of the liberal media. How sad it that? Aren't we all glad that we got God out of our classrooms -- and in time for Xmas too! In a tiny Texas town, teachers are armed with concealed weapons, a 'better' solution than a security guard? Pilots now carry guns don’t they? Bob McDonnell said the idea of having armed and trained school officials is worth talking about. 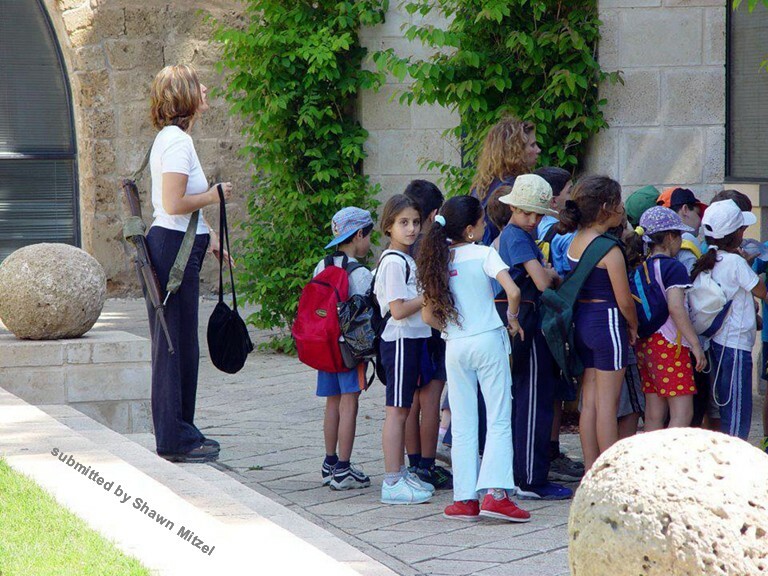 This picture of a teacher and her class in Israel indicates that having the means for protection in all venues may again be required in the US; back to the days of settlers and Indians where guns were even carried into church services. This was Sunday night at the “Christmas in Washington” concert (AT THE WHITE HOUSE) just five days before the massacre at the Sandy Hook Elementary School in Newtown CT.
After the Newtown massacre Obama then had the sick audacity to tell the world he’s a moral leader against violence. Good luck having Crazy Uncle (Put you in chains) Joe addressing this disaster. And the liberal media band plays on! It was bound to happen someday! Today was the day! This blog buys the Roanoke Times full subscription and blogs some of their most egregious content items that not only I find outside the window of acceptance, but are also incompatible with the views and values of Frank Batten the founder of the Roanoke Times. Apparently they interpret his silence as approval. Based on the number of page-views that RoankeSlant receives one might conclude that there are many persons that find much of the RT material "out of the mainstream" and in some cases offensive. Responsible journalists might reflect on that concept. Since I buy their paper and read their views it only seems fair that they be aware of my views and comments; so I send the links to most of the posts to them via complimentary Emails least they be in the dark and intellectually deprived. Today, 12-20-2012 they have thrown the veil of ignorance over themselves by blocking my complimentary Emails to them! Christmas Time Reflections That Peace Is NOT Free and the price can be shocking. From mid-December 1944 through the end of January 1945, in the heavily forested Ardennes Mountains of Belgium, thousands of American, British, Canadian, Belgian and French forces struggled to turn back the final major German offensive of World War II. While Allied forces ultimately triumphed, it was a vicious six weeks of fighting, with tens of thousands dead on both sides. Today, the conflict is known as the Battle of the Bulge. See the entire photo gallery at Life.com. On a personal note; I was an Artillery Officer in Germany in 1961 – 1964, twenty years after the Battle of the Bulge. 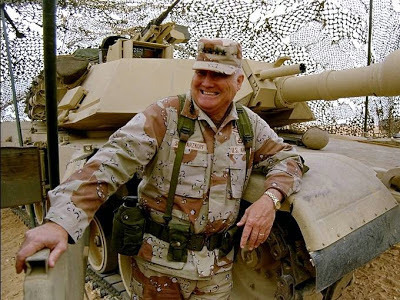 Our Corps Commander was General Creighton Abrams, the armored commander who led the first Patton tanks to relieve the 101st Airborne at Bastogne. Our main battle tanks today are named for Gen. Abrams. The Roanoke Times, 2/21/2005 Pg 4A highlights an AP story that 88 "groups" will be protesting Bush when he is in Brussels this week. My byline would suggest that they all trek 70 miles down to Bastogne and reflect on Christmas week in 1944 in which we suffered 60,000 American casualties in the Battle of the Bulge so that they might have the right to protest. The editors of the Roanoke Times and their so called cartoonist created and published and attempted to justify in the associated “editorial” an incredibly sick “cartoon” of the Newtown Conn. Sandy Hook elementary school massacre showing a caricature of a “pleased” NRA person. It is difficult to comprehend not only the thinking and attitude of these people, but the incredible insensitivity to this human disaster and tragedy. At some point normal, decent and rational people can have a pointed dialogue about the persons, processes and laws that may or may not have avoided this tragedy and what can be done to prevent future tragedies. 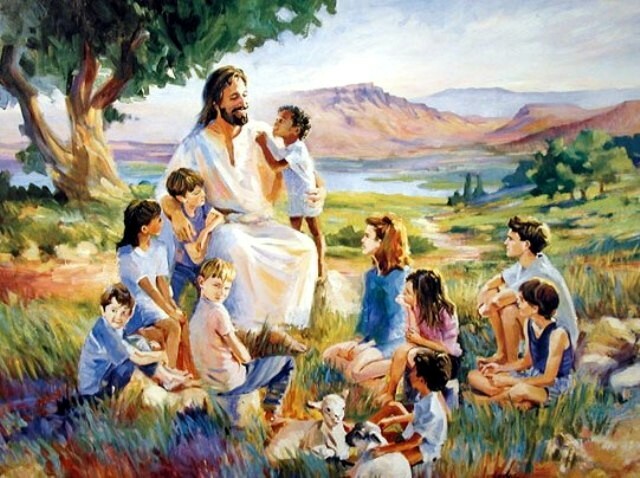 * On May 18 a “cartoon” featuring the 38 elementary school children, two teachers, four other adults and the bomber himself; and 58 people who were injured by an explosion set by a School Board member in West Virginia. * On July 22 a “cartoon” featuring “Anders Behring killing 69 Norwegian teenagers in a nation with the most restrictive gun laws in the world. * On Feb 28 a “cartoon” of Janet Reno’s actions killing 25 children at Waco TX. * On April 19 a “cartoon” of the Oklahoma blast claimed 168 lives, including 19 children under the age of 6, and injured more than 680 people. The Editors of the Roanoke Times and their "cartoonist" should have no problem finding lots of tragic sources for their future ghoulish nasty so called “cartoons”. The US economy is stuck in a rut, unemployment is a disaster with another 350,000 people dropping out of the job market and the only thing Obama can talk about is hitting the rich for taxes for 8 days worth of federal spending. The “rich” includes over one million small businesses – this is good for jobs and the economy? What a wonderful choice the people made Nov 6th! Obama’s Nuclear Containment Mess is now clear for all to see as Obama fiddles while North Korea and Iran develop nuclear weapons and the missiles to deliver them all the way to San Francisco. Israel has developed an “iron dome” to help protect their people against incoming war-heads’; what do we have? Nothing, because instead of supporting our defense, the liberals have been mocking the concept of missile defense since they attacked that ‘Crazy Reagan’ with the “star wars” label. Apparently the Conservative Israeli Jews are smarter than the Liberal American Jews! To improve peace and stability in the Middle-East Obama is planning to send 20 more F16s to his friends in the Egyptian Muslim Brotherhood. If our friends in Israel had any doubt about Obama throwing them under the bus – this should dispel all doubt! 20 more high-performance jet fighters to attack Israel and “wipe them off the map”. 1. There were no shots fired from U.S. security during Benghazi attack (apparently the “local” rent-a-guards didn’t want to hurt any of their brothers)! 2. Defense Dept. had live video of attack in Benghazi (but Obama and associates told US that they didn’t know what happened and though it was just a bunch of protesters that got rowdy). Where’s the big comprehensive investigation of this mess that Obama promised would be available Nov 15th? 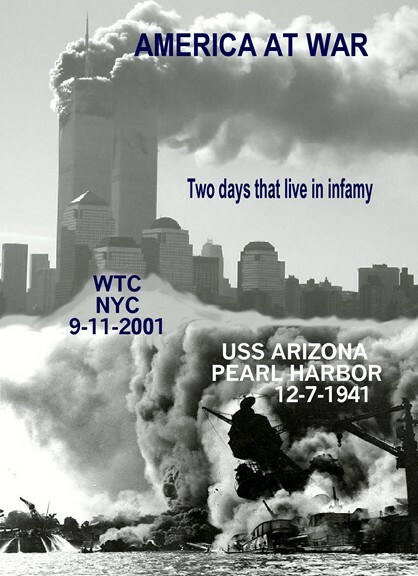 Why isn’t the major media asking for this report instead of continuing their complicity in this cover-up? Happy Holidays and Sleep Tight – your government is looking out for you! We are going to put America back to work! The Pied Piper never mentioned that concept! Roanoke Times, 12-9-2012, Pg 4: Va.’s largest $21 Million solar energy project is at naval base. The 10-acre solar farm of 8,600 panels can generate up to 2.1 megawatts of electricity, enough to power 200 homes. Enough to power 200 homes only from 9 AM to 4 PM in the summer. Enough to power 200 homes only from 10 AM to 3 PM in the winter. Not enough to power 200 homes on overcast or rainy days. And a major issue is that solar energy is totally out-of-sync and does not support peak home energy consumption from 6 AM to 9 AM and from 5 PM to 8 PM when families shower, cook and turn-up the heat and lights. How good a deal is all this for $21 million taxpayer dollars? Plugging a few solar panels into the grid is a good thing, if done at a reasonable price, but don’t tell the public that you’re going to provide power for 200 homes, 24 hours a day, 365 days a year! Massive solar and wind systems require massive energy storage systems to carry the electric demand for the total requirements. The only such storage system in Virginia is Smith Mountain Dam, a peak power system, that performs this function but has very limited capacity. 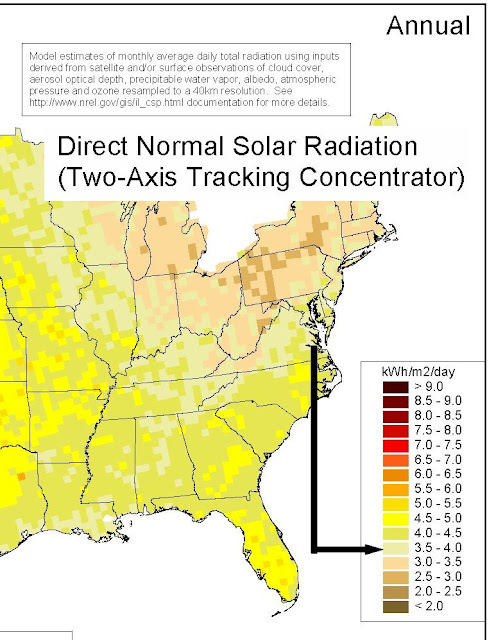 The national mapping of DirectNormalSolarRadiation.jpg indicates that Virginia is on the low and marginal solar energy availability curve. Virginia Solar energy systems will require massive subsidies with very long-term return on investment. Let’s stop making false and misleading claims about alternative energy systems! Roanoke Times, 12-8-2012, Pg6: Unemployment rate falls to 4-year low. 146,000 jobs were “added”. However, in fine print at end of article the unemployment rate fell because 350,000 people dropped out of the workforce. Who writes these ridiculous, slanted, biased, and misleading headlines for the Roanoke Times? Roanoke Times, 12-9-2012, Pg 6: Jobs report pales to fiscal cliff. Friday improved numbers barely got a mention from the White House -- Of course NOT – who wants to brag about 350,000 people dropping off the looking-for-employment rolls? Pg 1, 12: Jobless benefits could go over cliff; some 2 million people could lose their unemployment assistance, 40% of whom have been out of work for six months or more. What’s the administration doing about the fiscal cliff? Obama now states that he wants absolute dictatorial power to increase the budget deficit and national debt to whatever level he deems fits contrary to law and precedent. The White House hardened its position that Congress should raise the U.S.'s borrowing limit without preconditions, adding an unpredictable new element into the high-stakes budget talks. Obama and the media refuse to acknowledge that their proposed tax increase on the top earners will fund only 8 days of the nations spending and Obama has refused to even address the One Trillion Dollar yearly deficit or the Sixteen Trillion Dollar national debt. Without any limit on borrowing and no intent to constrain spending Obama and associates will simply do what they've been doing, adding One Trillion Dollars of debt per year to our children's burden of over 20 Trillion Dollars. President Obama is planning to take a nice 21 day Hawaii vacation from December 17 through January 6th, 2013. Apparently he’s not too worried about the fiscal cliff, so why should others? "The fact that we are here today to debate raising America's debt limit is a sign of leadership failure. It is a sign that the US Government cannot pay its own bills. It is a sign that we now depend on ongoing financial assistance from foreign countries to finance our Government's reckless fiscal policies. Increasing America’s debt weakens us domestically and internationally. Instead, Washington is shifting the burden of bad choices today onto the backs of our children and grandchildren. 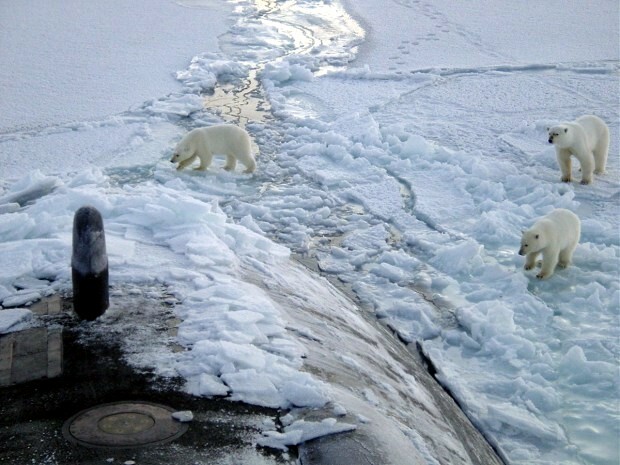 In order to prove to the few remaining man-made global warming AGW Skeptics that the Arctic ice is melting at an alarming rate never seen before Al Gore manned the conning tower on nuclear submarine Skate where on July 30th they cruised into the Arctic where they operated under the ice for 10 days. During this time, she surfaced nine times through the ice. 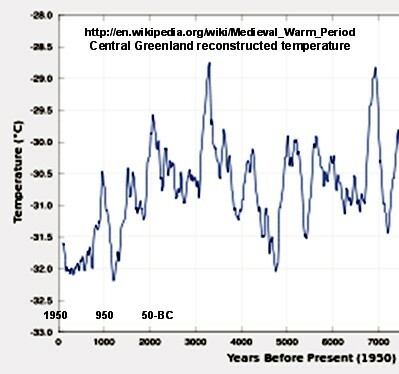 Is this a demonstration of global warming and confirmation of the Al Gore, Michel Mann global warming hockey stick projections of catastrophic climate change? That’s not Al Gore, its Commander James F. Calvert! And that’s not 2012 its 1958! Bears doing very well on thin ice ! The past several thousand years (less than a blink of nature’s eye), Greenland was much warmer than it is today. 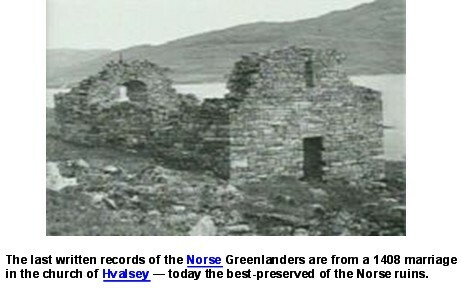 It was so warm in the 1400s that Vikings colonized Greenland and Iceland. But then the Little Ice Age showed up and they all starved and froze to death. Apparently Global Cooling was a much greater issue than Medieval Global Warming. Isn’t it interesting that the AGW Alarmist never put today’s temperature and climate in historical perspective! In order to sell their hypothesis and fear mongering they depend on folks not remembering 7th Grade Earth Science or World History. What kind of scientists depends on public ignorance to sell their point of view? Obama and friends were adamant that when the Bush Tax Cuts were enacted they would only benefit the rich. Obama and friends are adamant that repealing the Bush Tax Cuts will destroy the middle class. Obama and friends were adamant that the Alternative Minimum Tax (ATM) was only going to hammer the rich. Obama and friends are whining that the ATM is destroying the middle class. And how can repealing the Bush Tax Cuts be a bad thing? That will simply result in going back to the Bill Clinton tax rates, and we’ve been told over and over how good things were back then. Even the Clinton Oval Office “jobs” stimulus program was a big hit. It appears that Obama has it right. Don’t do anything about the debt or deficit, just keep spending and taxing and borrowing and printing money until we reach the point that Greece, Italy, Spain and France have achieved. That process will result in a crisis sufficient for the federal government to be justified to do anything they want to do at the expense of almost everyone. That’s the ultimate result of Socialism, equal sharing of mediocrity and despair. One might reach the conclusion that we have a spending problem, not a taxing problem; however, Obama and friends have reached the conclusion that the voters want more, lots more, of spending whatever the cost and outcomes. What would a real leader do who cares about our children's future? Roanoke Times, 12-2-2012, Pg. Horiz 1, 3: Voices for Virginia’s Children legislative agenda. Yet more demands for the government take-over of the responsibility to raise our children. The failure of Clinton’s hypothesis “It takes a Village to raise a child” has now resulted in: “This isn’t working; we need more ‘Village’ control”! Of course it’s not working. Delegating our parental responsibilities to the government is on its face bound to fail. Our decline and failures are directly related to the disintegration of the ‘traditional’ family unit that has in large part been enabled and promoted by our liberal and progressive movements. More of the same is bound to also fail. Over half of our children are born ‘out of wedlock’. Now there’s a term you don’t hear any more! Over half the children in a class room have parents with different names. Parents have lost their family support system and have acquiesced to the ‘Village’ raising their children as the easy path being promoted by society. The ferocity with which the liberal community attacked VP Dan Quayle in the Murphy Brown flap was a very visible measure of their commitment to obsolete and marginalize our once ‘traditional family unit’. As for me personally, as I stood in the maternity ward in Ft. Sill Oklahoma in December 1960, looking at my tiny baby boy, it never occurred to me that there was a ‘Village’ somewhere that was responsible for him. I thought I was responsible to feed, cloth, protect, raise, instruct, guide, educate and love him and pass on to him our values in the context of our family home and environment. Talk about being out of touch with our current culture! Whatever happened to "goodnight John-boy" up there on Walton's Mountain? Our liberal-progressive leaders are now committed to the ‘Village Parent’ program and as the failures mount so will the demand to increase and expand these failing programs and further move children away from the family environment. One definition of insanity is doing the same failed thing over and over, expecting a different outcome! “Israel needs security because it has become a war-mongering bully unwilling to get along with its neighbors”. Israel has indeed been at war since its birth in 1947. It is surrounded by countries that instead of accepting the UN designation of Israel as a defined UN member country have instead declared and waged war from day one with their goal to destroy Israel and its people. They have launched multiple major wars to that end. It’s not clear where in modern history there has been such a 55 year long jihad for the annihilation of a country and its people. Perhaps Mr. Boyd might have a different view of things if the town of Fincastle had declared that Daleville and its people were to be “wiped off the map” and launched 1500 rockets into Daleville last year and then proceeded to fire 1500 more rockets into Daleville in November culminating a 55 year history of open attacks and warfare. Perhaps Mr. Boyd might view Daleville’s survival and self-preservation a reasonable justification for an active military defense; perhaps not -- wouldn't want to be labeled a war-monger. The unresolved long term misery of the Palestinian people who have been trapped in the Gaza ghetto as a result of the UN partition of this land adds great fuel to this powder keg. It’s of interest that the surrounding Arab states have refused to assimilate the Palestinians, their brothers and sisters, into their countries preferring instead to use them as pawns in their offensive against Israel. Enjoying this immensely are both Iran and The Muslim Brotherhood who have much to gain by this jihad. They clearly have expressed the same disdain for the US as for Israel and there’s nothing quite like a common demon to help rally the faithful. Hitler certainly used it to great advantage starting with Kristallnacht and his war against those bad successful Jewish businessmen. (It’s disturbing where class-warfare can lead when promoted by those in power)! Apparently Israel-Bashing is now popular as countries cower under the specter of some likely future Charlemagne- Saracen conflict and with this article Prof. Boyd certainly has distinguished himself within that fraternity.